This support group is open to adults with a brain injury. This group is a chapter of the Brain Injury Association of Michigan and is very active. The group meets weekly to discuss a variety of topics, host speakers, and attend outings. 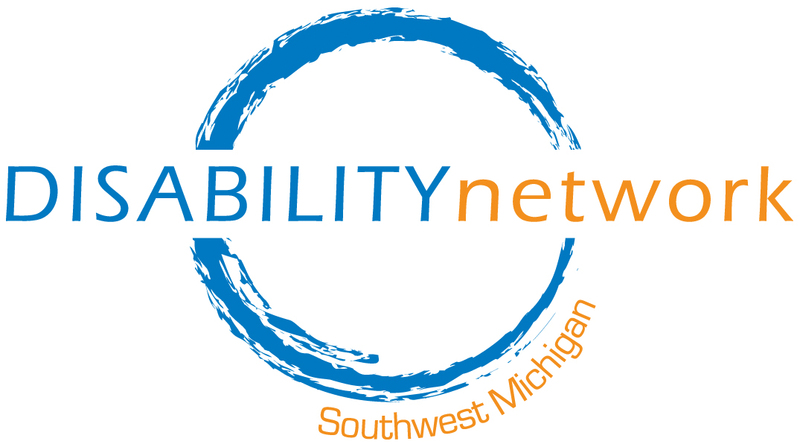 The group meets every Thursday from 1:30 p.m. – 3:30 p.m. in the Community Building at Disability Network’s Kalamazoo office. Contact Mona Khaled for more information at (269) 345-1516 x103.